Professionals polled by the Society for Human Resource Management reported that their most important workplace challenge was employee turnover and retention. 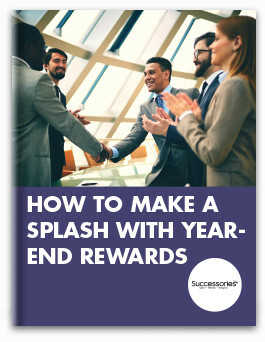 In the same survey, 71 percent of respondents reported that they believe employee recognition programs increased retention, making turnover less of a concern. 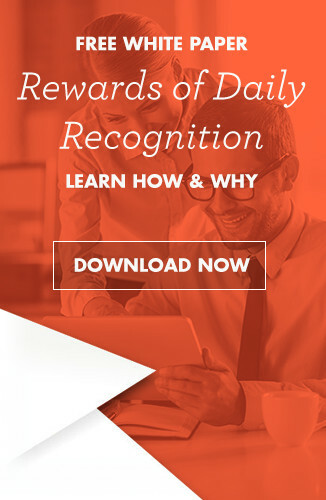 Weighing the low cost of appreciation measures against the high cost of replacing workers, it's no wonder the majority of companies with employee recognition programs in place believe those efforts offer a strong return on investment. 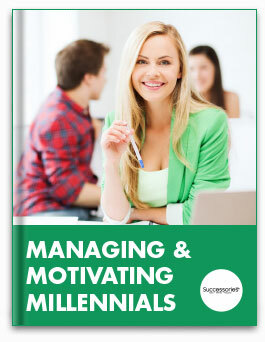 When valuable team members leave an organization, the financial burden is far-reaching. In addition to exit paperwork and interviews, a Human Resources team will also be faced with the long and arduous task of finding a new recruit for the open position. While searching for and interviewing new candidates, the coworkers who are left behind may need to log extra hours to cover the former employee's work, which can lead to overtime pay. Once a new hire is secured, the cost continues to add up during training. Even after onboarding, an employee will not be fully productive for up to eight months, according to a TINYpulse survey. Just how much can you expect to pay when replacing an employee? For entry level positions, the cost of replacing an employee is estimated to be 30-50 percent of that person's yearly salary, determined a report by G&A Partners. That may not seem so bad on the surface, but it gets worse as individuals progress further in their careers. To replace a supervisor or technical expert, companies can expect to shell out 150 percent of the previous employee's yearly salary. 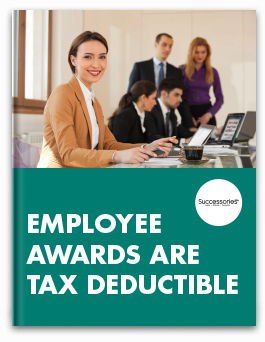 However, those extra expenses can be minimized since employers may be able to retain employees with nothing more than a little extra appreciation. In a study done by TINYpulse, it was found that 79 percent of employees feel undervalued in their current role. That's bad news for employers considering retention rates have been shown to be directly related to feeling valued. One survey respondent explained the negative impact a lack of acknowledgment created: "Higher management and other departments don't realize how much effort you put in, how stressed, how much pressure you are under and yet still manage to do the job. We're not asking to...receive incentives but for [our work] to be recognized and for us to know it's appreciated." 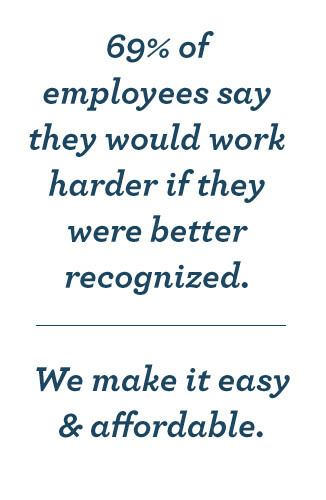 Compared to this positive feedback from a surveyed employee who feels appreciated, it's clear how much of an impact recognition makes: "We work in a space where everyone is well recognized for the work they do and anything they contribute to the office environment. Makes coming to work each day very well worth it." 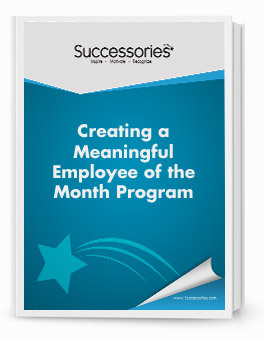 What is an employee recognition program? 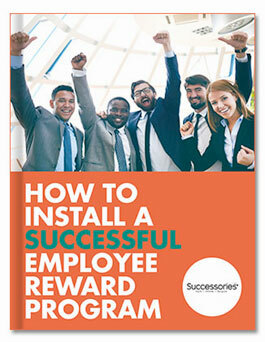 81 percent of employers included in an SHRM survey currently have an employee recognition program in place. These programs can vary from awards ceremonies to standard appreciation protocol for management to follow. By implementing recognition standards that align with company values, it's possible to ensure each team member feels valued. As Soon - Praise should be given quickly after an accomplishment. As Sincere - Personalization is important to signal sincerity. As Specific - The achievement should be outlined in detail. As Personal - Give awards or recognition in person, not via email. As Positive - Positive awards should not be mixed in with negative criticism. 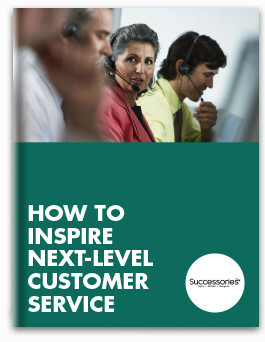 As Proactive - Rather than waiting for perfection, deliver praise when it's first relevant. On an informal level, this can be accomplished when managers give verbal praise to employees for going above and beyond expectations. 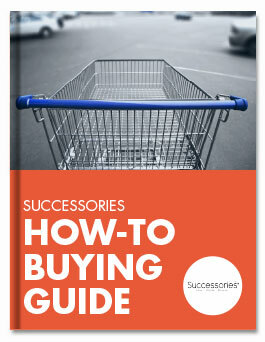 In a more formal way, these guidelines can be used as the basis for a program involving tangible rewards. More than half of the professionals polled by SHRM who classified their employee recognition program as "good", spent less than 1 percent of employees' annual salaries on the program. 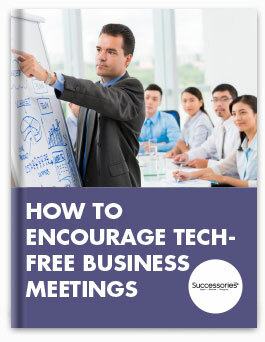 Informal measures like public recognition of performance during meetings and verbal praise are free. Tangible items like personalized plaques or gifts are relatively inexpensive when compared to the performance-based bonuses still offered by 78 percent of organizations averaging 11 percent of an person's annual salary, according to CNN. When reviewing the low cost and high reward of these programs, there's very little risk in implementing organizational recognition. 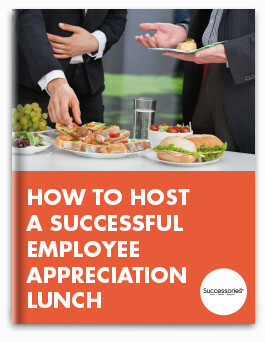 Some ideas for showing employee appreciation include personalized cards, awards and certificates. Recognition cards - In a poll done by Gallup, it was found that the employees found recognition from a CEO to be the most memorable, with acknowledgment from a direct manager trailing closely behind. That positive feedback can be delivered either publicly or in private, and is more valuable when it's tailored to the individual. 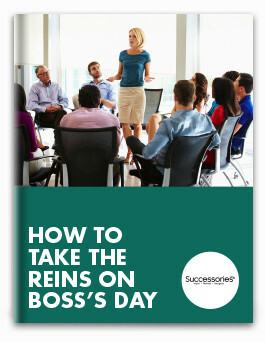 Handwritten recognition cards allow management to do exactly this. A thank you card can include a handwritten note praising an employee for going above and beyond the basic requirements for a job, or putting in extra hours during a busy season. Business Greeting Cards that recognize teamwork or leadership can provide positive feedback for individuals who have recently filled crucial roles among their peers or stepped out of their required role. Be sure to reference the specific project or action that inspired praise and be sincere in your acknowledgment. 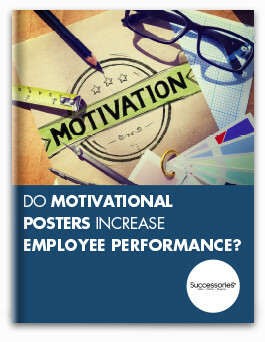 Trophy Awards - Eighty-six percent of the workforce feels more motivated by appreciative gestures than by pay. Motivate employees by having an internal awards ceremony where individuals are recognized for their exemplary effort or skills. 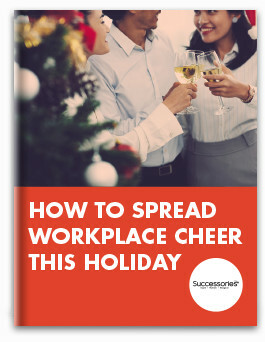 Instead of quarterly or yearly bonuses, which can quickly add up for employers, it may be financially beneficial to publicly thank and praise your employees instead. 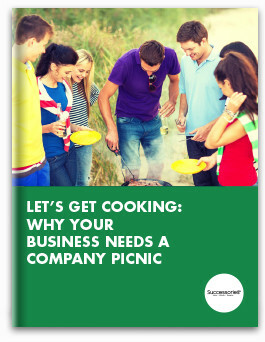 Create several categories that employees can be recognized within. For example, "Excellence in Customer Service," "Essence of Teamwork" or "Most Valuable Player in [Name of Department]." Those who exemplified the values behind each category can be given customized glass trophies or acrylic awards during ceremonies as a way to call attention to their accomplishments in front of their peers. Be sure to verbally mention specific examples of the employee's excellent performance when handing out awards. This type of program can also inspire and motivate others to aspire to high levels of excellence throughout the year. Certificates - One of the top five reasons employees leave a company, according to Growth Force, is that they lack clear goals, coaching and rewards. By providing clear recognition for individuals who meet defined goals, companies may be able to prevent workers from leaving. Personalized certificates that congratulate achievements throughout a person's career can help make them feel both appreciated and accomplished. To institute this type of program, employers must outline goals as clearly as possible. Once those goals or milestones have been met, team members can be presented with certificates of achievement. For example, if employees have to meet specific competencies in their first year of employment, present them with a paper acknowledgment when they've done so. I've been ordering these for retiring board members. It's a classy way to recognize them for their service.